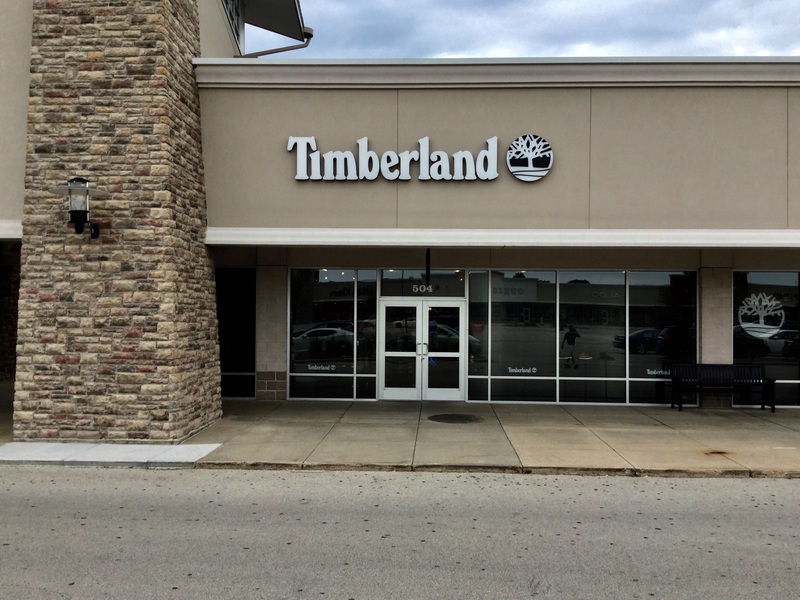 The Timberland Pleasant Prairie Store is located off of Interstate 94, Exit 317 Lakeview Parkway. Once exiting the interstate, 108th street will take you to the Mall entrance. 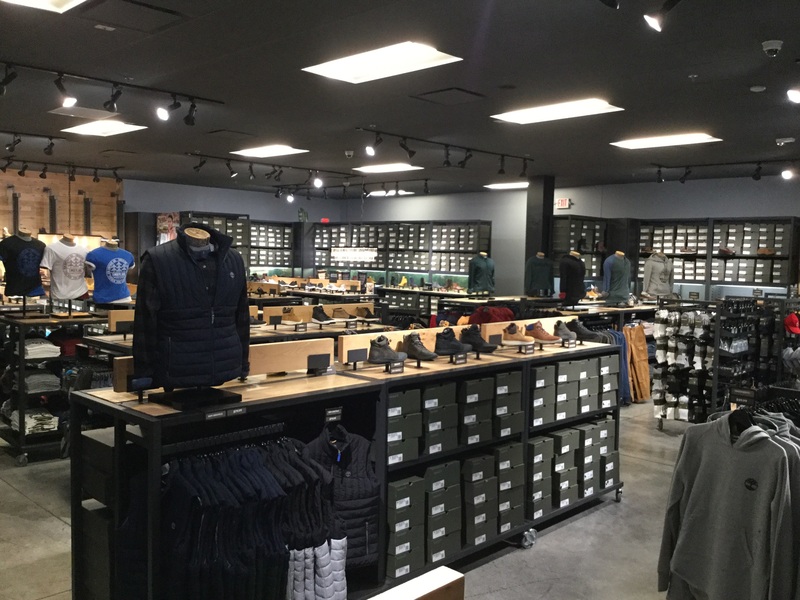 Our store is located in the East Plaza, across from The North Face.